There are many reasons which make caravan and campervan holidays great, read why to camp in the glorious Lake District of the UK. Beautiful vista around Buttermere in the Lake District. Not only does it provide the perfect setting for a perfect English holiday, but you can make it what you want - active or relaxing, foodie or boozy, lakeside or mountain base! Here are our top reasons for taking a caravan holiday to Cumbria’s Lakes. In July 2017, The Lakes in Cumbria were awarded UNESCO World Heritage status alongside the likes of Machu Picchu, Dubrovnik, The Great Wall of China and the Taj Mahal. Although this could mean that there will be a serious boost in tourism to the Lake District, it also means that more efforts will be made to ensure that conservation is kept up, and that the Lakes will stay beautiful forever. Windermere and Hawkshead can get busy during peak periods throughout the summer, but there are places where you can park up and spend the night without seeing anyone but hardy wild campers and serious hikers. Head to Buttermere for a spot in the car park of Syke Farm’s stunning campsite at the bottom of imposing mountains, for just £8 pp/pn. There are no electrical hookups, but the showers are warm, toilets clean, and they make maybe the best ice-cream in the world. The Lake District is filled with hundreds of country pubs, all with great food, tasty beer, and even better views. Where else can you sip a fine Otter Ale while watching kayakers and SUPers on a glasslike lake, with rolling green hill thrusting into the sky behind them? The caravan community in the Lakes is a strong one, and is filled with people who love the outdoors, alfresco dining, and stomping up hills in the rain because they’re British and that’s what we as Brits do. Caravaners in the Lake District are friendly folk, and are almost always happy to swap tips and tricks to avoid the school holidayers and bad traffic, as well as sharing a bottle of red as the sun goes down with their weekend neighbours. You’re not expected to dress up in the Lakes. In fact, walking boots and muddy trousers are the expected attire at almost any situation here. Trudge in from an afternoon walk with your dogs, pop on the kettle, throw on your comfy jumper and thick socks and slip into total bliss. You can walk around the lakes or hike around Coniston Water; a trip to the Lakes means you can do as little or as much as you need. You can even enjoy the great outdoors from the comfort of your bed, if that’s all you want to do! To see other places visited by Lauren, check out her Snowdonia camping, 3 reasons to go and 5 locations for camping in Scotland.  For camping in the Lakes, check out our selection of stunning caravan parks in the Lake District, Cumbria.